I cannot tell you how much I enjoy a fire pit outside! Tonight we had a fire pit outside and roasted marshmallows and made s’mores. The glow of the fire shinning on all of the kids faces and the warmth of the embers, put me in such a great mood. This weekend was a busy weekend because my sweet husband had to work. I was running from place to place on Saturday and quickly tiring. Today we decided we were going to do as little as possible. Even though we still had things to do this evening, we made the decision to stop and just sit and stare at the fire. Our lives can become so busy with so many demands from our jobs, our children and the pressure we put on ourselves to see how many things we can check off of our to do lists. Sometimes we just have to turn off the madness and sit for a while with our children and soak up their beauty. As we sat by the fire and burned anything that was made out of paper, we laughed at how high the flames were and how hot the fire could become. 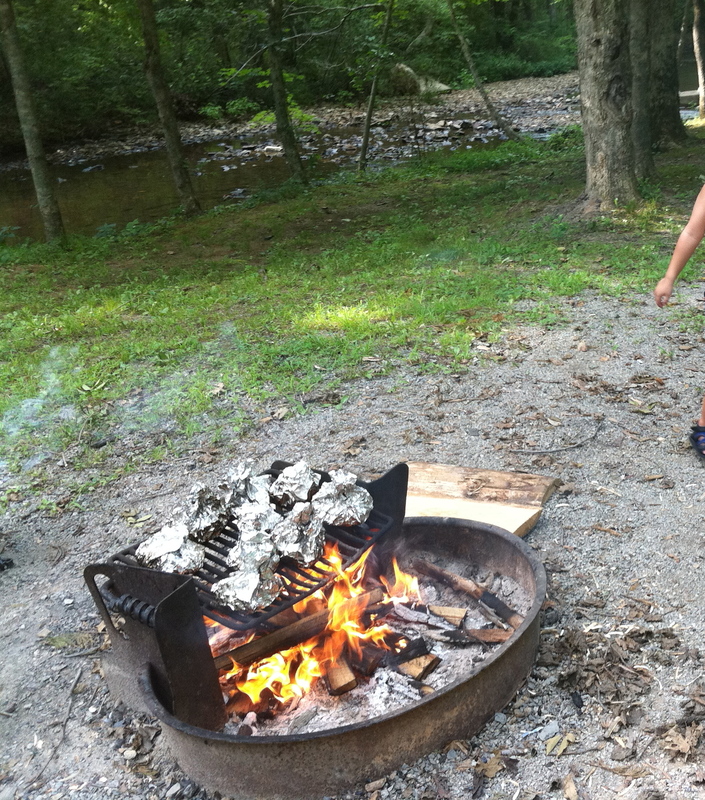 Thank you God for the fires in our lives that bring us to the point of rest, rest beside a fire pit with a bunch of children that we have been entrusted to us for a short time.